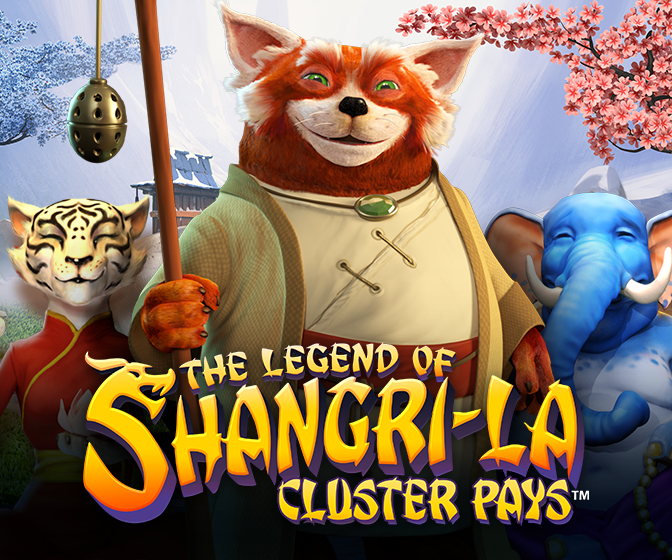 NetEnt, the leading provider of digital gaming solutions, enters the harmonious world of spiritual enlightenment with its latest release, The Legend of Shangri-La: Cluster Pays™. 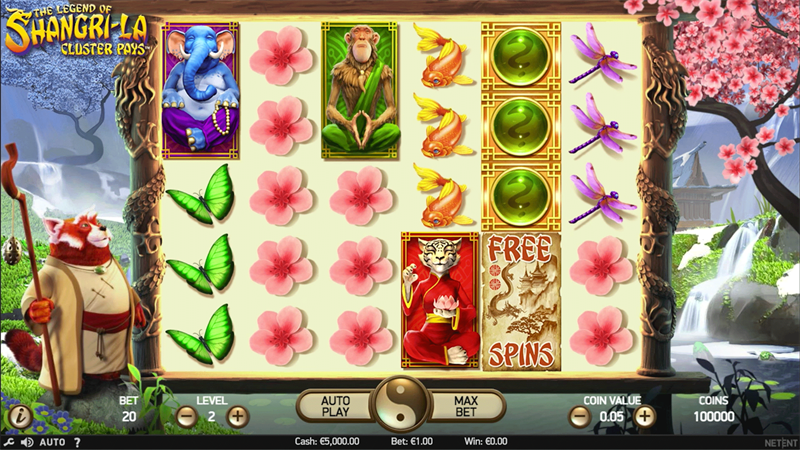 In this newest instalment of the Cluster Pays™ series, the 6-reel, 5-row video slot is set in a paradise of cherry blossoms and green valleys, with melodious music immersing players into the world of the monk and dragon spirit. 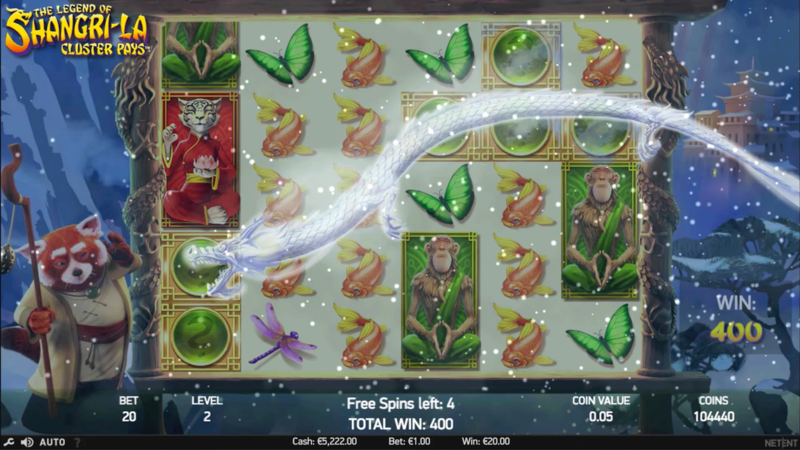 The Legend of Shangri-La is awash with vibrant colours and exciting game highlights, including Sticky Re-Spins, Random Substitutions, Nudge Reels and Free Spins, which are set on top of an icy mountain where a fierce battle ensues between the monk and dragon. 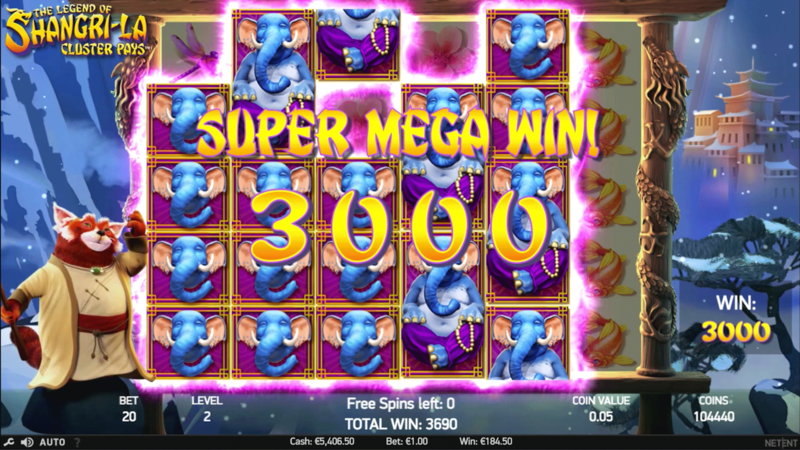 Simon Hammon, Chief Product Officer of NetEnt, said: “This latest instalment of the Cluster Pays™ series, The Legend of Shangri-La, is evidence that our launches continue to go from strength-to-strength.